Groot is one of the most popular Guardians of the Galaxy. 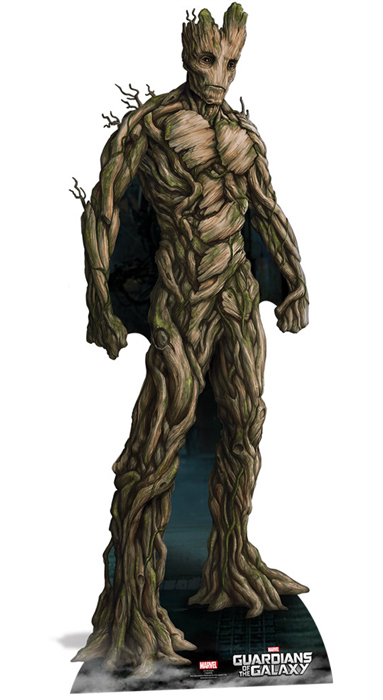 This tall adult Groot lifesize cardboard cut out is 180cm tall and 64cm wide. 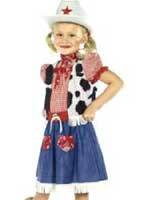 Smiley Stars Party Plastic Leak-Proof Tablecloth Size 54" x 96".